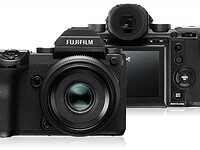 Fuji's latest firmware update for the GFX 50S adds two new features: a focus stacking mode, and a 35mm format mode that takes 30.5MP photos using the center portion of the camera's medium format sensor. 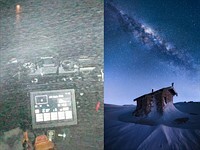 Photographer Josselin Cornou recently got trapped in a blizzard in the Snowy Mountains of Australia with his Fujifilm GFX 50S and new Tamron 15-30mm F2.8 lens. Find out how they held up to 110km/h winds and -15°C temperatures.